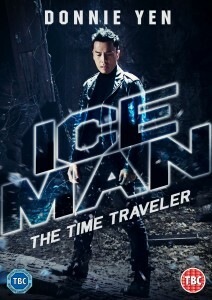 Donnie Yen must go back to the past to protect the future in this follow up to the 2014 film Iceman. 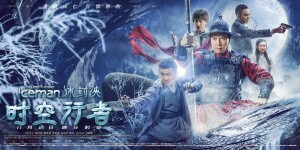 Following on from the events of the first film Iceman He Ying (Donnie Yen) will travel back to the Ming Dynasty to save his village but standing in his way are both Niehu (Yu Kang) and Cheung (Simon Yam) who wants to control the time travelling device that could see Cheung rule the world. It’s a well-known fact that there were issues with production of this picture, just google (other internet search engines are available) and you’ll find out much more, but I wasn’t really expecting the disaster of a feature film this turned out to be. The feature is just under an hour and a half and the first ten minutes are taken up with a voice over explaining what happened in the last film which barely gets a review of ok in anyone’s book but potential was there. 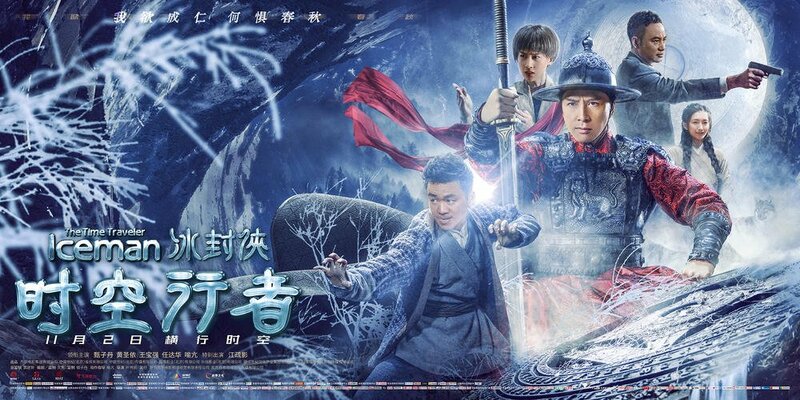 This second part is just a must watch to show how not to edit a film, how not to use CGI and how not to waste actors such as Donnie Yen, Simon Yam, Wang Baoqiang, Yasuaki Kurata and don’t even get me started on the female leads poor Shengyi (Eva) Huang must be mortified. Anyone whose read my reviews on Eastern Film fans will know I’m a strong advocate on Eastern films and I really wanted to take some enjoyment from this but I struggled to find plus points only thing I can think of is that the film has to be seen to be believed and in the mess there once was something of a good idea but was lost in its translation. 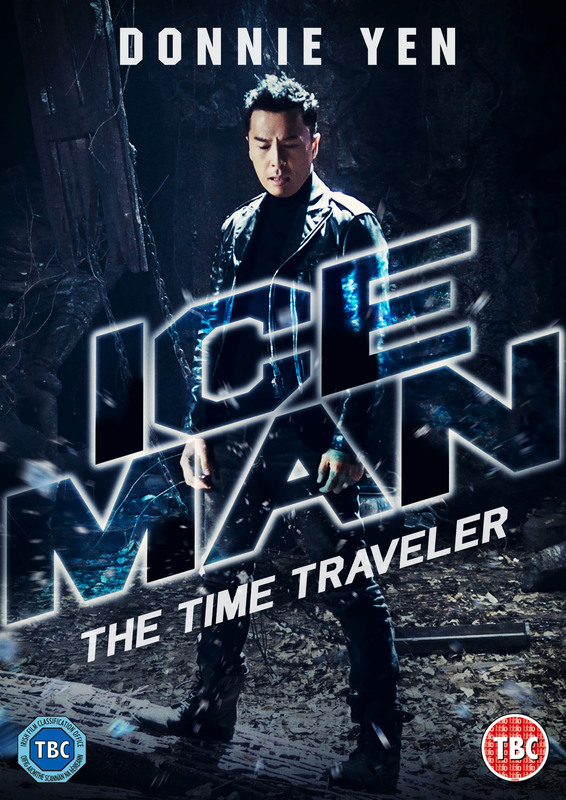 If you want to see Iceman, then grab yourself a copy of The Iceman Cometh with Yuen Biao and Yeun Wah to see how it should have been made in the meantime as the holy man implied in Iceman, you must walk the path yet unseen, I suggest you take a different path.